Hello lovely people! Back at’cha again with a foodie update. 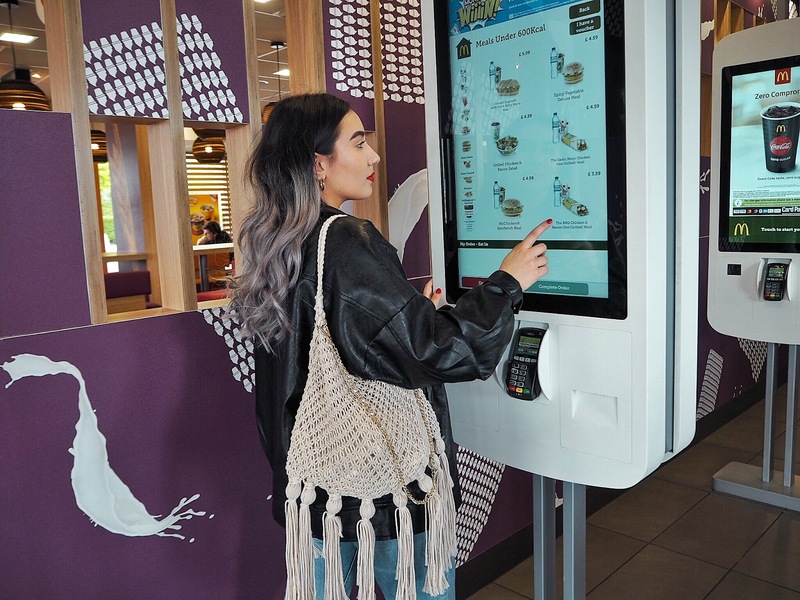 If you’ve read my previous McDonalds post, you’ll know a bit about my trip down to Cardiff Capitol Centre to learn a bit more about the new digital additions to #YourNewMcDonalds and find out how to utilise them to help make your McDonalds experience more personal and catered to you. 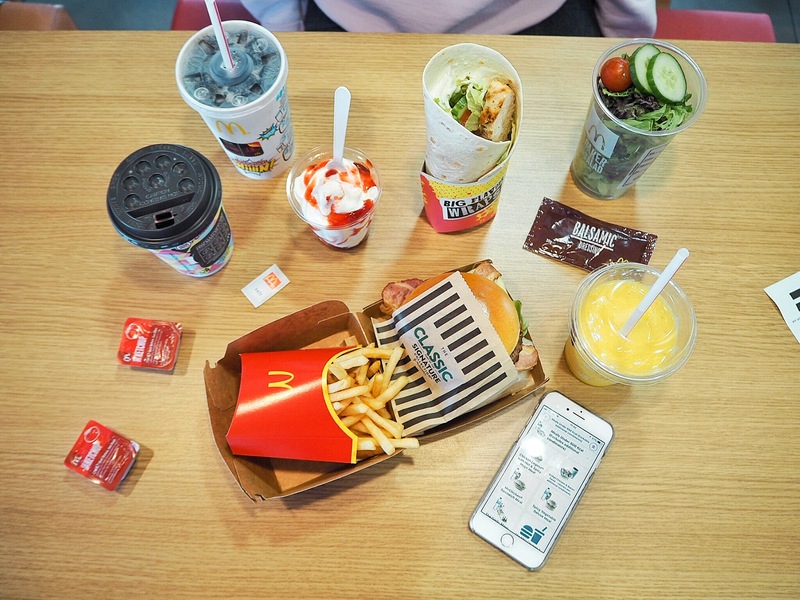 Here’s how you can stop juggling shopping bags, buggies, drinks, ice cream, burgers, and more with McDonalds Table Service. 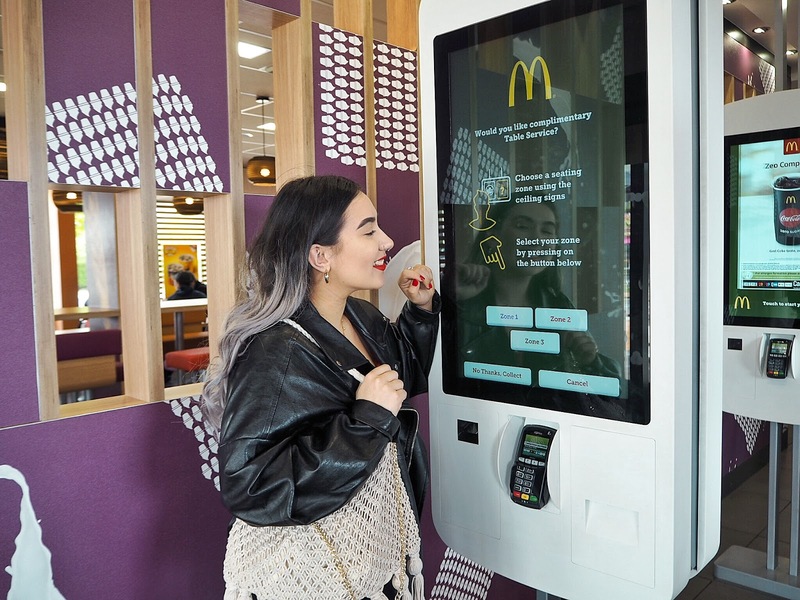 McDonalds Table Service has been around for a while now (I did get to test it out with McDonalds last year) but a lot of you out there still don’t know how to use it to make your dining experience much easier and stress free. 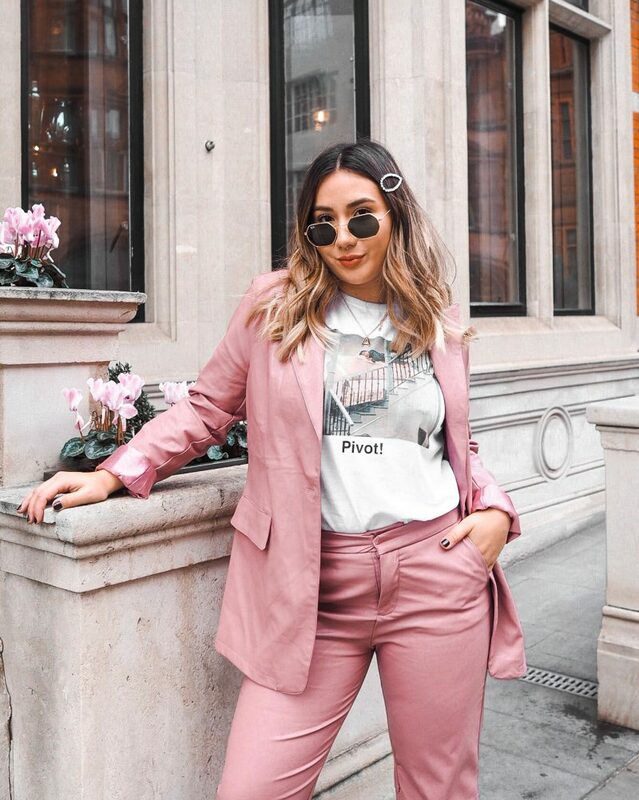 Trust me, it’s super easy and it really feels like you’re getting the star treatment when you’re Big Mac arrives at your table when it’s ready! 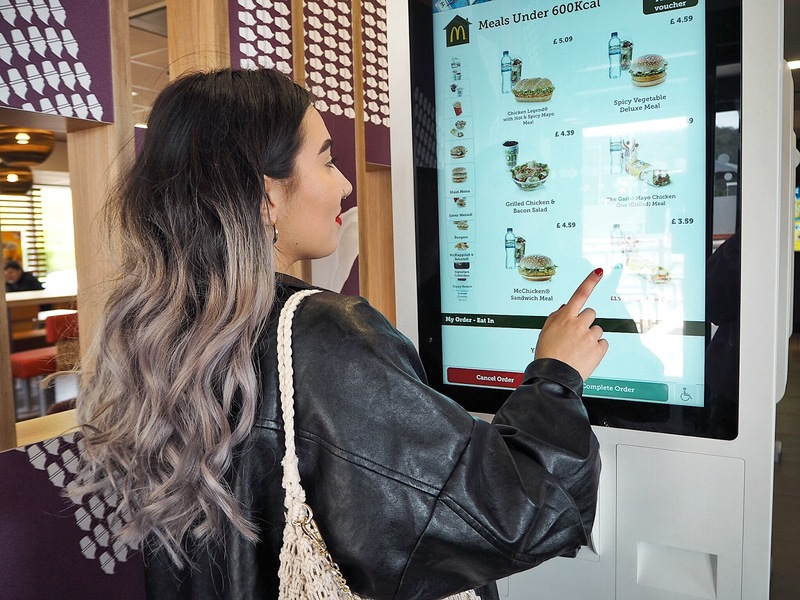 You can arrange for table service on the McDonalds app (click here for more info on that) or you can get it at the kiosks. The kiosks are really easy to use, and it’s definitely a winner if you’re making multiple orders or if you’re the one that always asks to remove/add bits n’ bobs in your order. Hate pickles? Love onions? No worries, you can tap the pickles away and add onions like *that* at the kiosk. 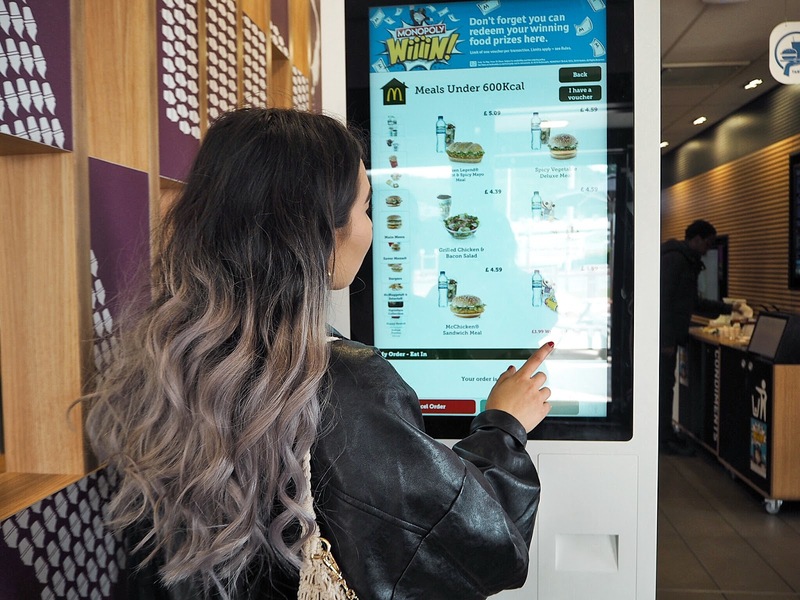 You simply scroll and search using the touch screen to find your McDonalds faves and add them to your order as you please. Many of the items can be “customised” which means you can take out whatever you like or add extra sauce, for example. It’s also a touch screen so it’s easy peasy to get the hang of. 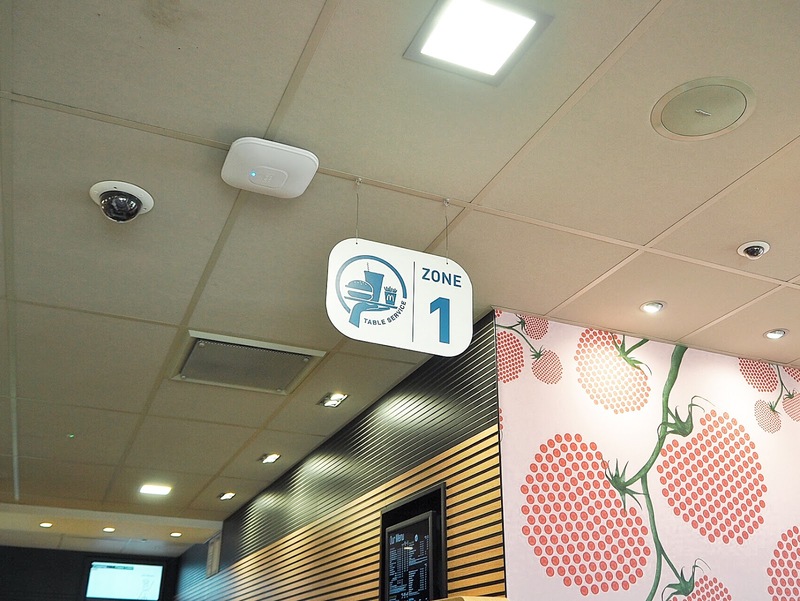 Once your order’s in, you simply choose which “Zone” you’ll be sitting in and the order will make it’s way over when you’re ready. 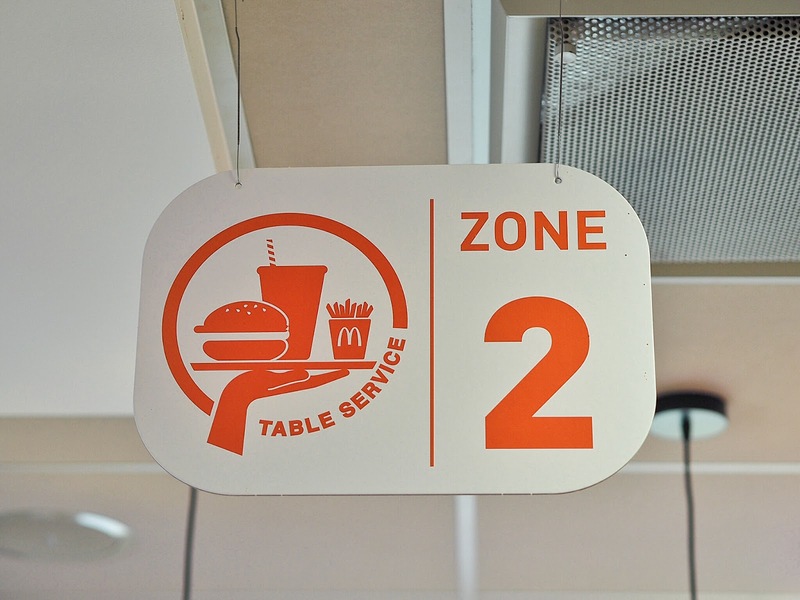 The Zones are clearly marked and you can see them from the kiosks so you can get a rough idea of where you’re sitting, you don’t need an exact table number as the crew member will head to the zone you’ve selected with your food once its ready, and locate you there. 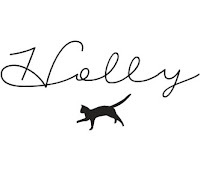 Then… take a seat and relax, as your food is prepping and will be on it’s way to you v. soon. Thank you for having me McDonalds! Next Post My Natural Makeup Look: Dewy, Glowy, & Bronzed for Summer! We happen to meet a great people there and started to chat with them and drink w/them too. I had a great time here, glad we found this place by accident. Will definitely come to this event space Chicago again as anyone will make this a regular spot easily.